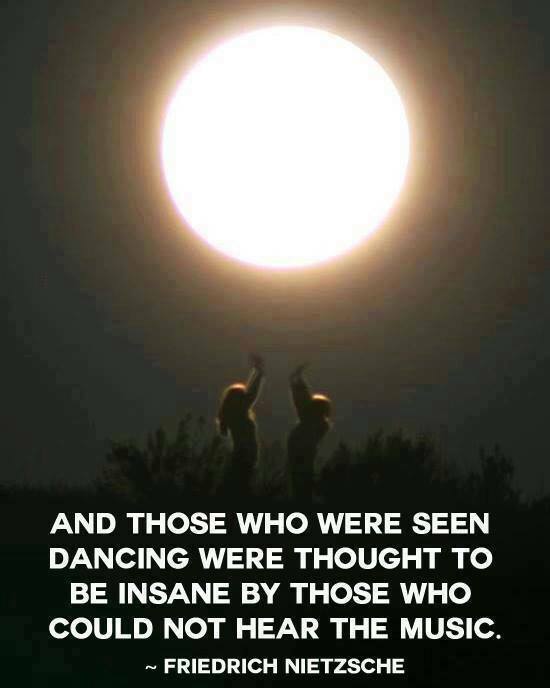 Its that time again…Full Moon time….read more about it from Mystic Mamma…Enjoy! “TOTAL LUNAR ECLIPSE IN ARIES ◉ on October 8th 2014. This Eclipse is the second of the Tetrad of Eclipses and will be visible all over North and South America, the Pacific, Australia, New Zealand and East Asia. To read more please click below! This entry was posted in Full Moon, Moon, Mystic Mamma and tagged Full moon, Lunar Eclipse, Mytic Mamma.